With more than 65 years of experience under our belts, Fenton Mazda of Amarillo is definitely a dealership you can trust. We take pride in each and every customer because we know they’re the reason we’ve been able to serve this wonderful community for as long as we have. 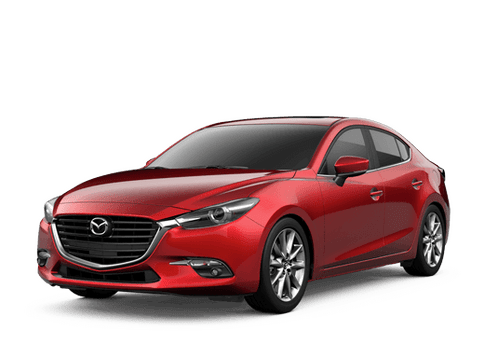 Our inventory focuses mainly on new Mazda models including the Mazda3, Mazda6, Mazda CX-5 and Mazda CX-9. However, if a new car isn’t in the budget we have used models to choose from as well. We work hard to provide an environment that allows for a less invasive sales system so our customers are more comfortable while they shop. With about 40 new Mazda vehicles in stock, we’re sure everyone will find exactly what they’re looking for here at Fenton Mazda of Amarillo. Our prices are competitive, and our inventory is top-of-the-line. Drivers looking for an efficient, affordable sedan may opt for the compact Mazda3. 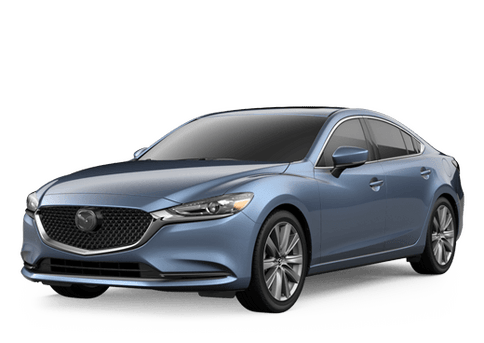 However, those in need of a slightly larger sedan may choose the midsize Mazda6. There are also hatchback models available for the Mazda3 for drivers looking for something more versatile. Those in need of larger, more spacious vehicles may be interested in the Mazda CX-3 compact crossover, the Mazda CX-5 or the largest Mazda CX-9. If a new Mazda vehicle isn’t in your budget, that’s completely understandable. Here at Fenton Mazda of Amarillo we also carry a wide selection of used vehicles on our lot for our more cost-conscious customers. The majority of our used vehicles are less than three years old, so there is little mileage or wear and tear. If you’re in the Amarillo area looking for a lightly used vehicle, then Fenton Mazda of Amarillo is the perfect place for you.